You are here: Home / Tea 101: Where Does Tea Come From? When you’re enjoying a hot tea, do you ever stop to think about how much you really know about what you’re drinking? You probably know that it’s good for you. 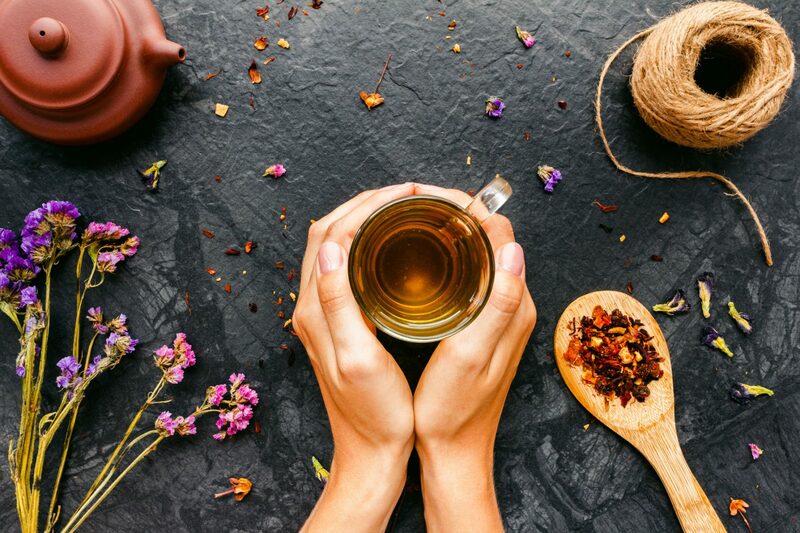 Maybe you know that many teas are loaded with healthy antioxidants. However, you might not know how your tea was made and where it came from. New to the world of tea? There’s so much to learn and enjoy. So, where does tea come from and how is it produced? Read on to learn more! Green, white, oolong, and black are the four major tea categories. Though these teas all taste and look different, they all come from the same plant. Its scientific name is Camellia sinensis. Where the Camellia sinensis is grown partially impacts the flavor and style of tea. Some strains of Camellia sinensis thrive in warm climates that get lots of rain. Other strains can survive in very cold climates, like Japan and China. China, India, Kenya, Sri Lanka, and Turkey are the top five tea producers in the world. How are tea plants grown? The “tea plant” is grown in rows and need lots of space. The plants can grow to be very tall, sometimes 18 feet high. Because of this, these plants need to be pruned every few years. When the tea leaves are ready to be plucked, the plants are cut down to about 3 or 4 feet high. The top is cut down so it’s flat like a table. It’s fittingly called “the plucking table.” This makes it easier for workers to reach the leaves to pluck. Usually, tea is hand-picked because the job is so delicate. After a worker collects the leaves, they bring them over to a tea factory. Tea factories tend to be located on the plantation. This is so the oxidation process of the tea can be monitored. As soon as a leaf is plucked, it begins to react to oxygen in the air. The oxidation process is very important in tea manufacturing. As we said earlier, all tea comes from the same plant. What makes the tea green, white, black or oolong mostly depends on the oxidation process. That’s why a newly plucked leaf must be handled quickly so manufactures can control how long it oxidizes. After the tea leaves have been processed, they can be sold to companies who will package them. These teas might be bagged or packaged as loose leaf tea. They may also be combined with dried flowers or fruits to create an herbal tea. Did any of these tea titbits surprise you? If you learned something new, we’d love to hear about it in the comments! 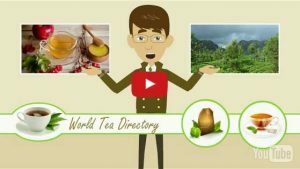 Do you have a tea event coming up that you’d like people to know about? 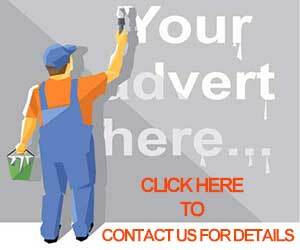 Send us the information and we’ll post about it on our events page. If you enjoyed learning about where tea comes from, take a peak at one of our other articles! 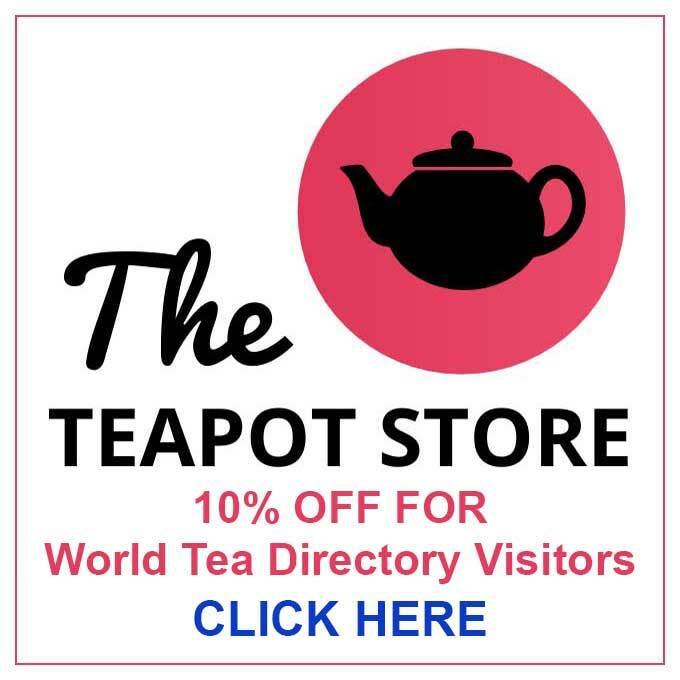 We’re total tea fanatics here at World Tea Directory! It’s our aim to bring other enthusiasts the best tea-related information available.